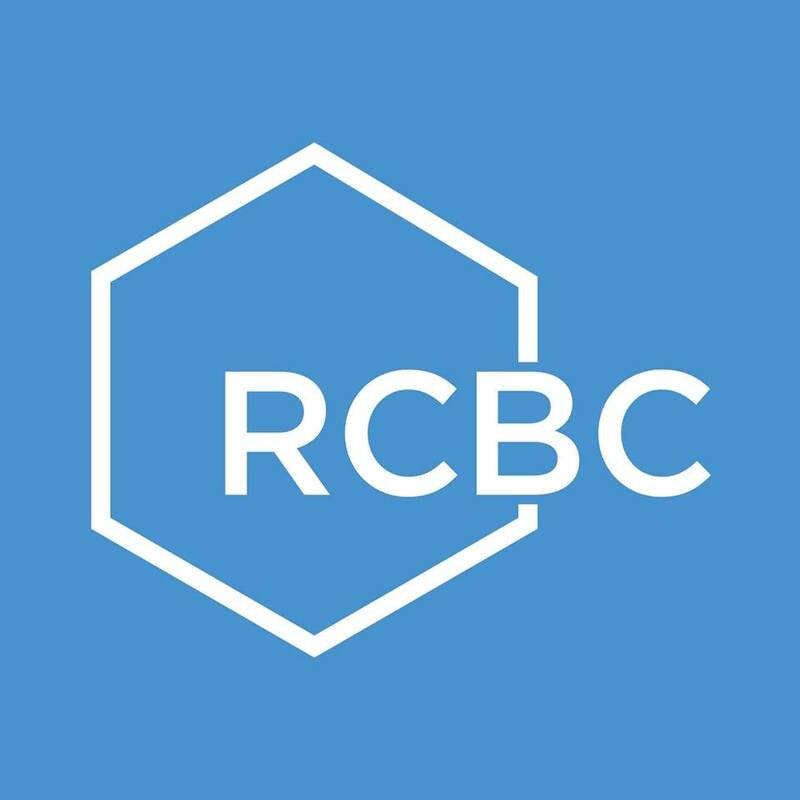 RCBC has just become the first bank in the country to offer an online foreign exchange platform, that allows their existing clients and accountholders to buy and sell currency online. The Online FX Trading Platform is currently the only foreign exchange execution platform in the country that can be accessed using the web, eliminating the need for face-to-face or over-the-phone transactions when exchanging foreign currency. This new product, developed by RCBC, allows the Bank clients to buy and sell their foreign currency at any given time from the safety of their own homes, or even from abroad. “In taking out the need for face-to-face transactions, our clients are ensured greater ease in that they can buy and sell their foreign currencies without being restricted by geography.” Adds Chet Luy, RCBC Senior Executive Vice President and Group Head for Financial Advisory and Markets (Treasury and Wealth Management) Group. Interested clients can reach out to their nearest RCBC branch for more information on RCBC’s Online FX Trading Platform.